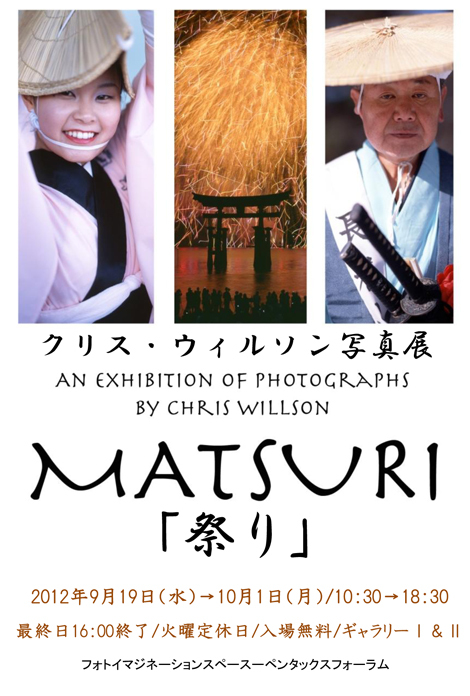 Only a few days to go until my solo exhibition in Tokyo! I will be at the Pentax Forum everyday, 10.30 to 18.30, from September 19th to September 26th (unfortunately I’ll miss the last few days as I’ll be back in Okinawa). Please come along, check out my photographs, and say hello. 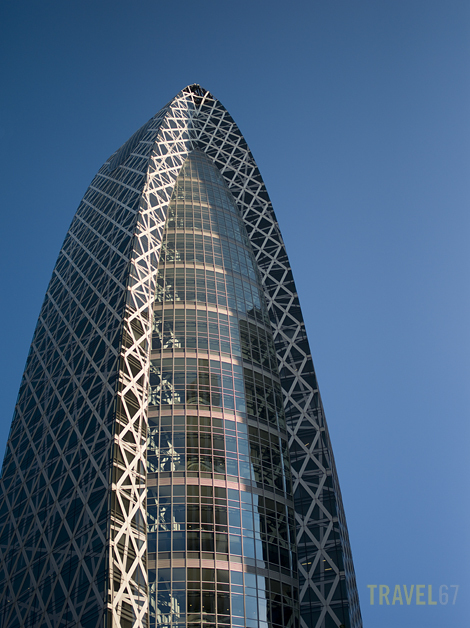 “A” is the Shinjuku Center Building. 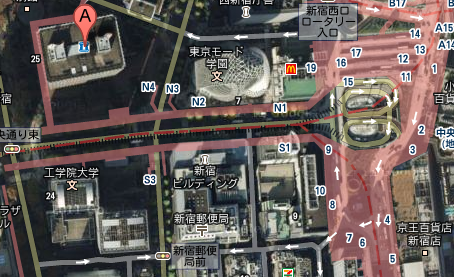 The pink area on the right is Shinjuku Station. Between is the very distinctive Tokyo Mode Gakuen Tower. Pentax Forum is on the middle basement level so you need to descend one set of stairs from street level. There will be 29 big prints and 5 huge prints on display. It’s a really exciting adventure putting on a big exhibition, and I hope as many people as possible can stop by. It’s free to see the show, you won’t even be forced to buy any camera equipment by the Pentax staff. What I need now is for friends to spread the news, so as it says in the title, please Like, Tweet, Share, Blog, Thumbs up and + this post. done! I even put you on diaspora!